Great info very interesting Do you need a specific timeline to blog ie every tuesday so that people who follow you can expect a blog every tuesday or can blogging be more random? What is best?? Statistics say that Tuesday through Thursday are the best time to post. It’s a great idea to blog on a schedule. This does two things: First, it establishes an expectation that readers will see something new around the same time each week. Second, this expectation forces the blogger to sit down and blog. It’s easy to procrastinate, so this “deadline” helps keep you on track. When it comes to my blog, I try to post Tuesday or Wednesdays and then start promoting through other social media channels beginning between 9:45 a.m. and 10:00 a.m., continuing throughout the day. Really like your article! 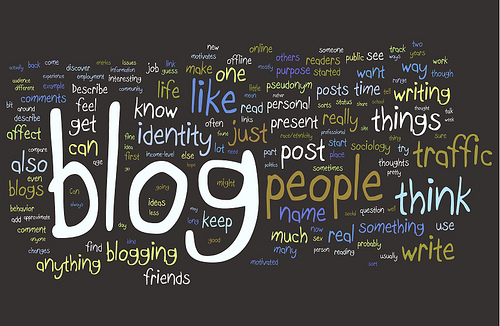 It was interesting that I took a course called Blogging 101. It was pretty good. Anyway, thanks for the info. Very informative checklist mate thanks.